I don’t think I’m quite as specific in my peculiarities, but I definitely do like things just so when I’m writing. It’s a way of removing distraction, enabling yourself to focus on the work ahead. This month’s Writers Ask Writersblog post explores our tools of the trade and how important they are to us. We also introduce a guest poster. Angela Savage is a Melbourne-based crime writer, who has lived and traveled extensively in Asia. Her first novel, Behind the Night Bazaar won the 2004 Victorian Premier’s Literary Award for an unpublished manuscript. She is a winner of the Scarlett Stiletto Award and has twice been shortlisted for Ned Kelly awards. Her latest novel is The Dying Beach. You can read more about Angela and her books here. I’ve always wanted to be the kind of writer who uses a typewriter, or even writes by hand. But I’m a Mac lover. There is something so clean about the keyboard, and I love to watch the words emerge on the screen, even if I know a lot of them will disappear later. While writing How To Be A Good Wife, I bought myself a beautiful white leather bound journal, and I did write some scenes by hand, but they were mostly sketches that didn’t make it into the actual novel. 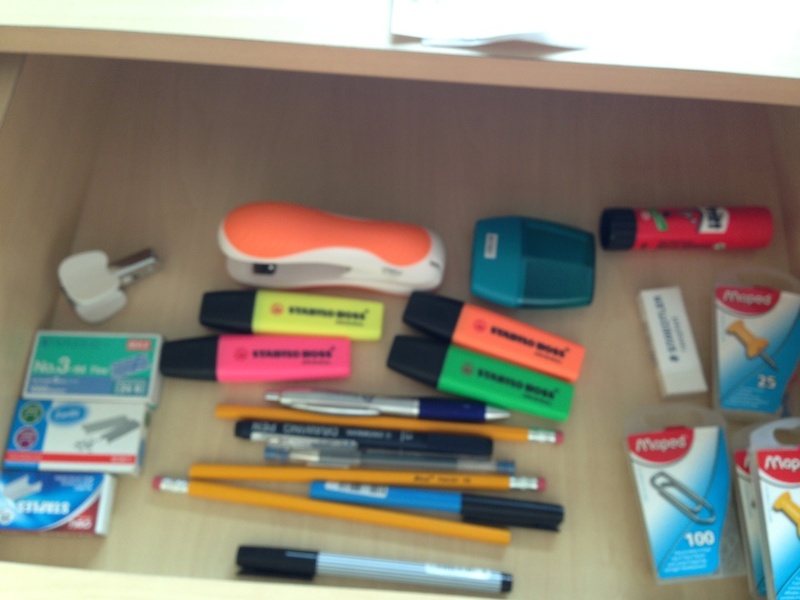 I am a huge fan of stationery: a trip to the local shop can set my heart racing. I associate buying it with the beginning of a school year, when everything is new and full of possibilities. It is the same feeling I have at the beginning of a novel. 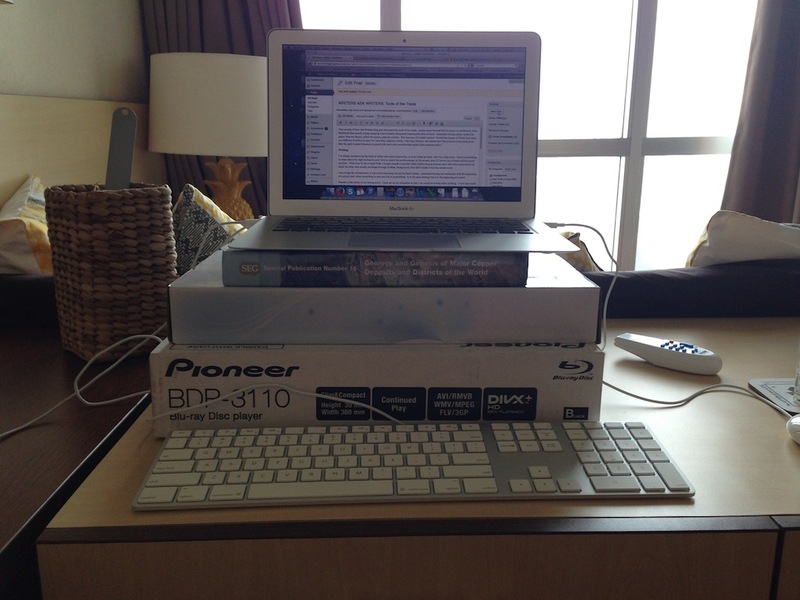 Thanks to the advice of my chiropractor, I have set up my computer so that I can avoid slouching while working. I have also toyed with the idea of working standing up, a la Ernest Hemingway. When I am reading articles, books and other research materials for a work-in-progress, I always write notes by hand. It’s probably a throw back from being at university when I would write my notes for an essay in pen before my mind had truly settled on my argument. Writing notes by hand feels less permanent, like an extension of my still-forming thought processes. I recently bought a new notebook for this purpose: a yellow spiral-bound beauty. I prefer A4, and the yellow pages are fun. I wrote the first draft of my new novel in a series of Word documents. When I was ready to beginning editing, I compiled them into a Scrivener document. Having little experience with Scrivener, I was encouraged to try it by Natasha Lester’s blog posts about it, and her claim that she had written a novel in 5 months due partly to its abilities. I wasn’t disappointed. I find structuring and plotting tricking, and Scrivener allows you to see the novel in parts and rearrange, add to, or delete them very easily. Compiling the finished document is also easy: you can choose PDF or word document, and the finished product is very good-looking. Editing is my least favorite part of the process, and using Scrivener definitely made it a lot more fun (and less overwhelming). Keeping myself focused and motivated is crucial to how long I am able to work for. I have kitted out my office to be a cozy and interesting place to work. I need plenty of desk space, light, and nice decorative pieces to make myself feel at home. I also made myself a crucial ‘inspiration board’, to remind myself that this process isn’t always easy, but that the most important thing is to keep going. I also recently made a cork board to help me plot my new novel. Being surrounded by signs of previous work helps me to stay present and to carry on. I also like to have a few things around to remind me of my work-in-progress. 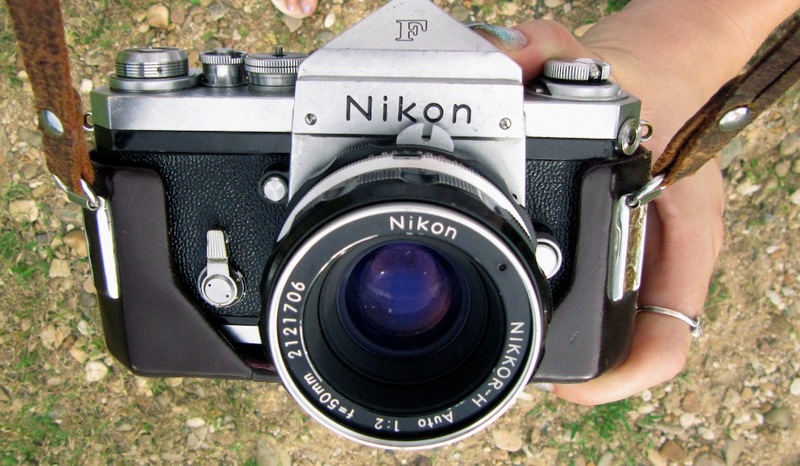 Currently, I have a Nikon F camera from the 1960s, the same brand the war photographer protagonist of my new book uses. 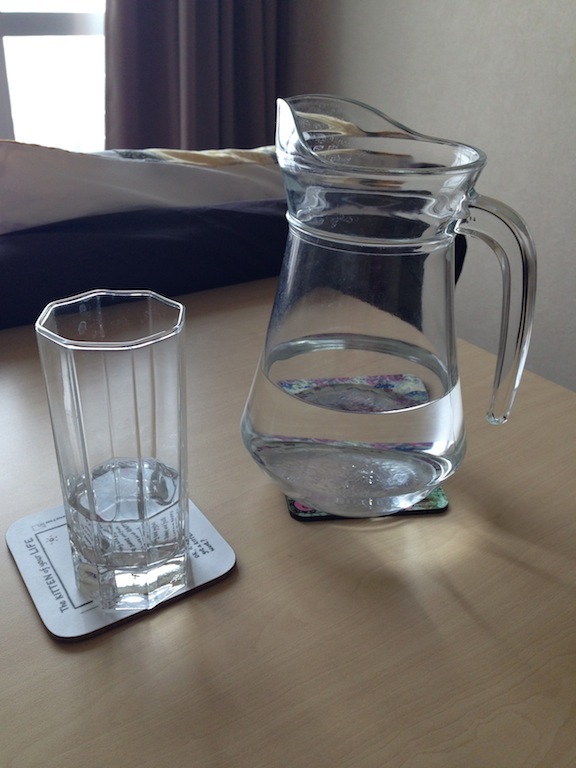 I always have a jug of water and a glass while I work. If I stop for a break, I try to eat fruit, but I often reward myself with chocolates. I like herbal teas in cold weather.